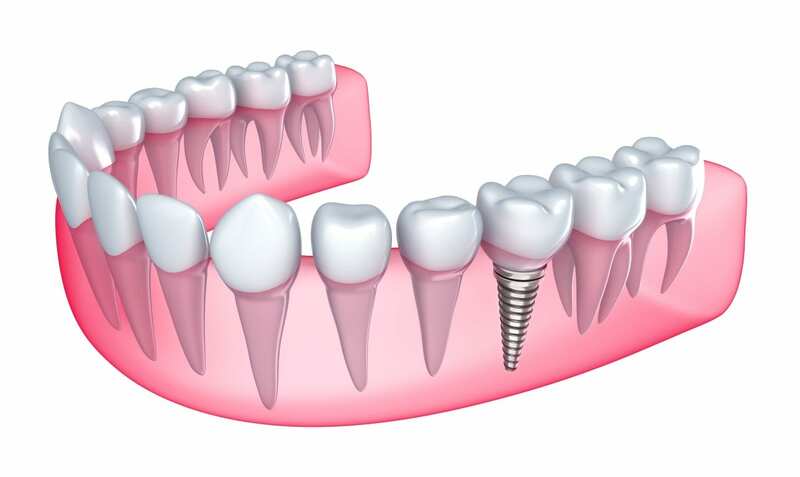 Dental implants are incredibly strong and long-lasting solutions to replacing missing teeth. As dentistry’s most permanent solution to missing teeth, they do not decay and do not require the involvement of any other healthy teeth. They can be used to replace a single missing tooth or, in some cases, all missing teeth by supporting a denture. Dr. Travis has taken a special interest in learning the most advanced implant techniques from some of the most well-known implant specialists in the world. He continues to complete numerous courses in this advancing field of dentistry. He is also an active member in the Tacoma Implant Study Club, which is led and mentored by some of the most respected specialists in the country. Please ask us if you might be a good candidate for this procedure.